It’s easy for filmmakers to make fun of Catholic school. That’s why writer and director Greta Gerwig decided to do something very different. Gerwig has said that her film Lady Bird may be the only cinematic love letter to Catholic education. 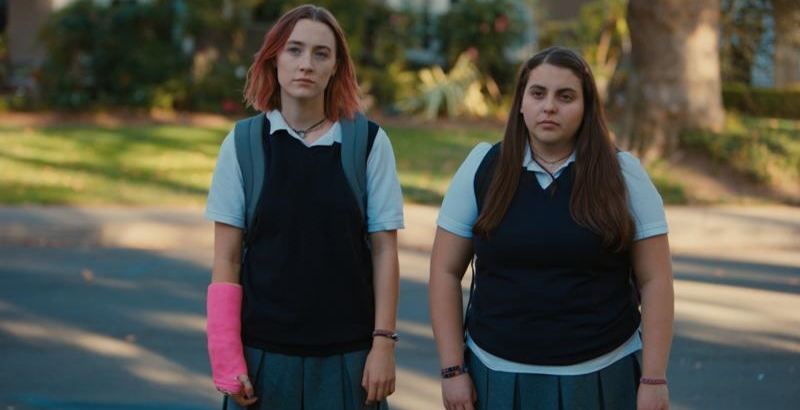 It’s the story about a year in the life of high school senior Christine (Lady Bird) McPherson, documenting her triumphs and travails as she goes to class, applies to college, and fights and makes up with the people she loves. The film has already received a slew of awards, including several Oscar nominations for writing, acting, directing, and best picture. “Why do you think a movie about a 17-year-old pink-haired girl in a Catholic school in Sacramento is resonating with so many people?” Stephen Colbert asked Lady Bird’s lead actress, Saoirse Ronan. Gerwig is not Catholic, but she attended St. Francis Catholic high school in Sacramento, California, which served as the inspiration for Lady Bird’s all-girls school, Immaculate Heart (nicknamed by students Immaculate Fart). Gerwig said she loved her Catholic school experience, especially the teachers, both religious and lay people, who showed such care for their students. “There were priests and nuns who were just compassionate and funny and empathetic and thoughtful, and they really engaged with the students as people, not figureheads,” Gerwig said in an interview with Religion News Service. Sister Sarah Joan sits Lady Bird down in her office after reading her college essay, complimenting her on the careful, loving way she’s written about her hometown. “Sure, I guess I pay attention,” says Lady Bird, who has spent much of the film talking about how eager she is to escape Sacramento for a more “cultured” place on the East Coast. 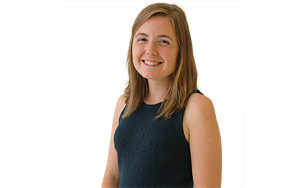 “Don’t you think maybe they are the same thing, love and attention?” Sister Sarah Joan asks. 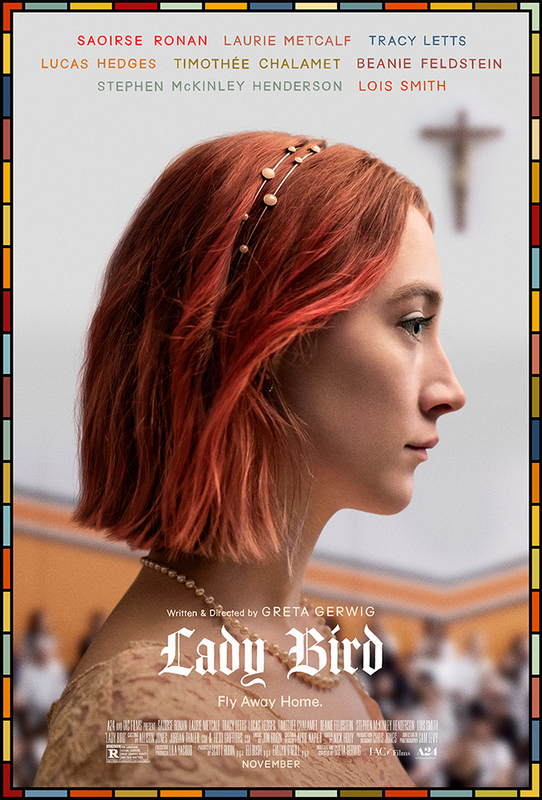 Lady Bird tries on several identities throughout the film: changing her name, dyeing her hair, taking up acting, ditching her best friend for the popular girl in school, returning to her best friend in an epic prom-night reunion, writing her boyfriends’ names on her wall, painting over those names, going off to college, denying that she’s from Sacramento, and then calling her parents when a church choir reminds her how much she misses home.